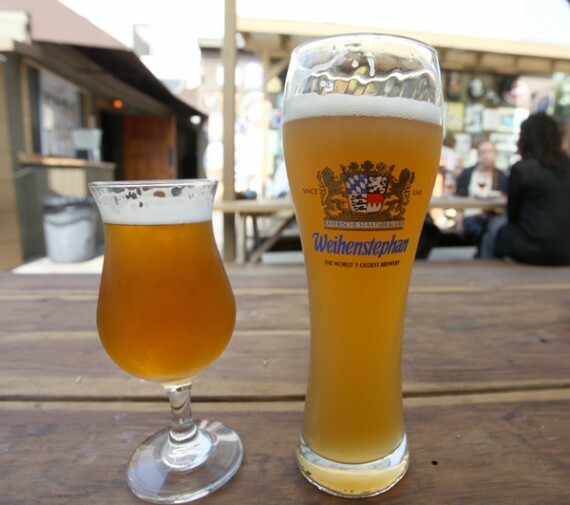 quarrygirl.com » Blog Archive » vegan-friendly oktoberfest today at verdugo bar! 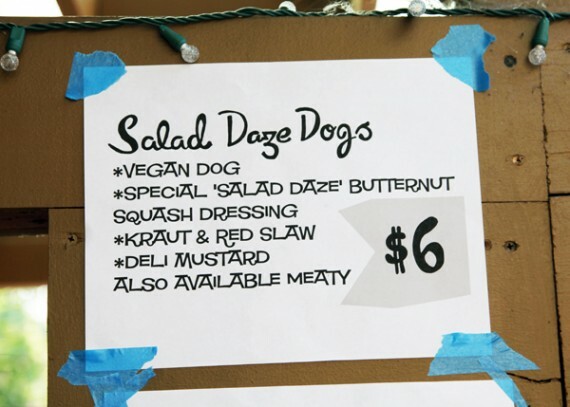 almost all their dogs were veganizable, and they had a special salad daze themed offering on hand that included butternut squash dressing, kraut, and slaw. 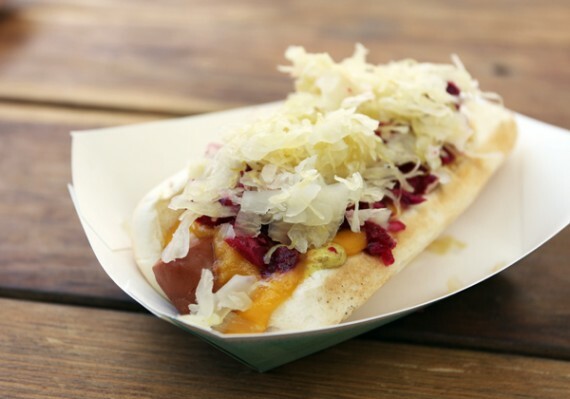 toppings from other dogs i remember included jalapenos, crushed potato chips, veggie bacon, and much more. basically, all super tasty stuff. the party goes down from 1-7pm at the verdugo in glassell park. come thirsty and hungry.